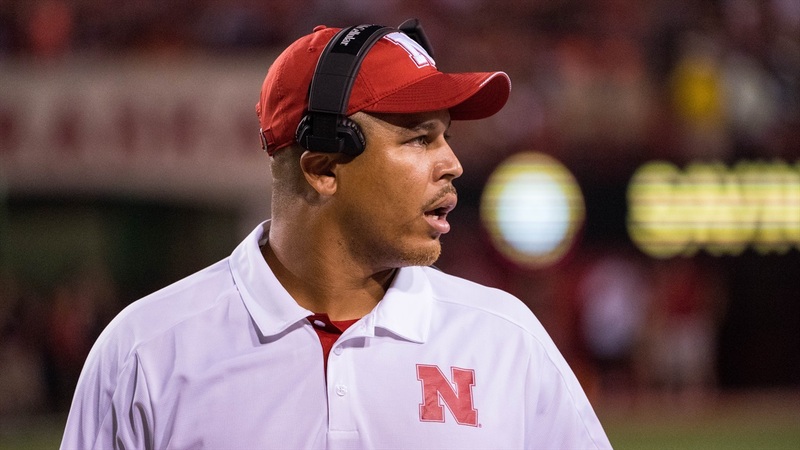 Nebraska has been busy with sending out new scholarship offers in recent days. Earlier today I spoke with Jarrett Patterson‍, a 3-star offensive tackle who picked up a Nebraska offer. Now the Huskers have offered a new defensive back from IMG Academy in Florida. Andre Cisco‍ (6-0, 186) is the latest player from IMG to receive an offer from Nebraska. Cisco also has offers from Vanderbilt, Bowling Green and Samford. He joins Huskers commit Brendan Radley-Hiles, TJ Pledger, Brian Hightower and others as players Nebraska hopes to sign from the school. Cisco tells me that Nebraska has been talking to him for a while about an offer and he was excited that it came. He also says that he is in the process of setting up a visit to Nebraska and is pretty wide open with his college choices right now. Both cornerbacks coach Donte Williams and safeties coach Scott Booker are recruiting him, but Cisco tells me that his future is as a safety. Watching Cisco’s film, it jumps out to you that he is not afraid of contact and likes to make big hits. He also shows good instincts and the ability to read the quarterback’s eyes which allows him to play even faster. Nebraska has a number of defensive backs on the hook right now that could potentially join the class. However, ideally the Huskers will add two more defensive backs to the 2018 group. Keep an eye on this fast-rising playmaker.